There has been a new free tool for customizing ISO images. The latest version is 2.7. This tool is unsupported by VMware, but can be used in your home lab for integrating unsupported LAN drives for example. The tool creator is a German VMware user – Andreas Peetz, which created this tool for his own use at first but you can support him by donating, since he made this tool widely available. Just for your information, a modification of ISO images and running production hosts on images built from such a modified ISOs it’s not supported by VMware. In the latest release of ESXi Customizer 2.6 – what’s new? – With this version you are able to optionally create an (U)EFI-bootable ISO file for the installation of ESXi 5.0. (U)EFI stands for (Universal) Extensible Firmware Interface. (The original VMware ESXi ISO does support (U)EFI already, so If you want to keep this functionality in the rebuild ISOs, you might want to check that box. – Additional script is included called Tgz2Vib5 – this convert an OEM.tgz-style driver package into a VIB file (for ESXi only). 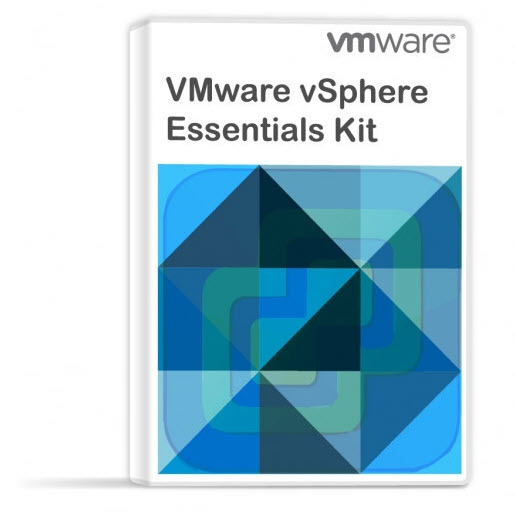 You can check out my Free Tools page to find som TOP free tools for VMware vSphere Architecture here. You can also have a look at the Free collection of Technical Whitepapers in my Free Ressources Page Here. Do you have a link to download the new ESXi Customizer?